Academic Matters, a semi-annual publication that explores issues related to higher education, has just published a pair of essays on education, fair dealing, copyright, and collective licensing. 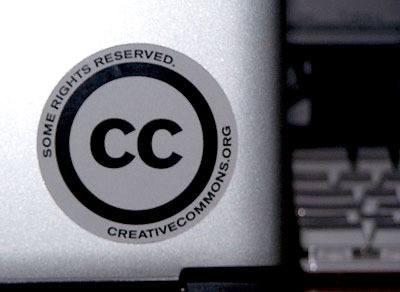 Roanie Levy, the Executive Director of Access Copyright, wrote an essay in support of the role of her copyright collective. I wrote the other essay, arguing that emerging forms of access for copyrighted works lessens the value of the Access Copyright licence. any [copyright law] review must account for the millions being paid by educational institutions for access and the modest interpretations of fair dealing law in Canada, which have resulted in copying guidelines that are still more restrictive than those found in some other countries. Indeed, a fair review of the current system reveals that the problem facing Access Copyright is not that copies are not valued, but rather that in light of new forms of access and the evolution of the law, its licence is no longer valuable. I was wondering if Copiebec is dealing with the same issues?